Loud hues. Vibrant prints. Intricate patchworks. These are the things that distinctively describe what mainstream fashion calls “African fashion” or even collectively and sometimes insensitively, just refer to it as “tribal fashion”. We’ve seen these prints across mainstream designers: L.A.M.B. and Burberry. We’ve seen them incorporated to fashion pieces: from dresses, to print pants, to purses and bags, down to the fashionable home items such as pillows, bed sheets, couch covers and the like. With the uniqueness of these fabrics — may it be Ankara, batik, tie dye, African embroidery — this gives the fashion industry something new to look forward to, something to be gaga about. With the prevalence of “African” printed pieces on collections of various brands, what these large brands carry as African fashion are often questionable. 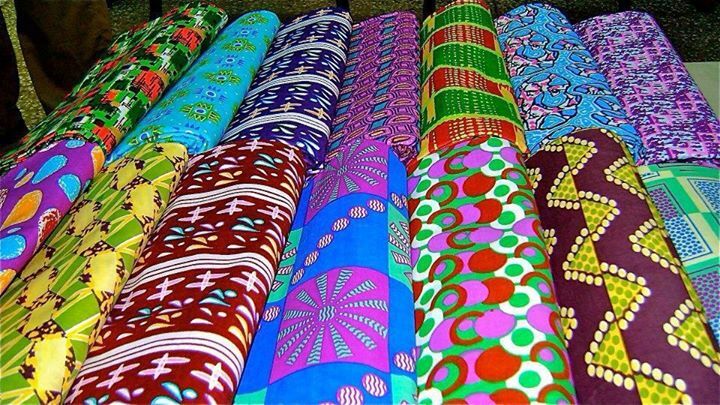 Aside from the fact that these are mass produced, a lot of these has a very thin connection, or at all, with Africa — may it be the reality that most of the “African” fabrics used are actually sourced from mass producing countries such as China or Europe or the designers have no African origins or worse, aren’t really aware of African culture per se. If African fashion has nothing to do with Africa or not made by an African designer, or in any way, does not uplift African people — culturally, socially, and even economically — then is it worthy to call a fashion piece African, just because it looks African? Though we cannot throw away mainstream fashion, and recognize the fact that media and mainstream fashion paved the way for African fashion to be known, I believe that every African clothing piece is deeply rooted with West Africa’s culture and heritage. It embodies the talent and craftmanship of West African women who takes time to dye and design authentic and handmade African fabrics. Fashion is an Art. And for a piece of art to be appreciated, it is important for someone to understand the context of the artwork’s origin. 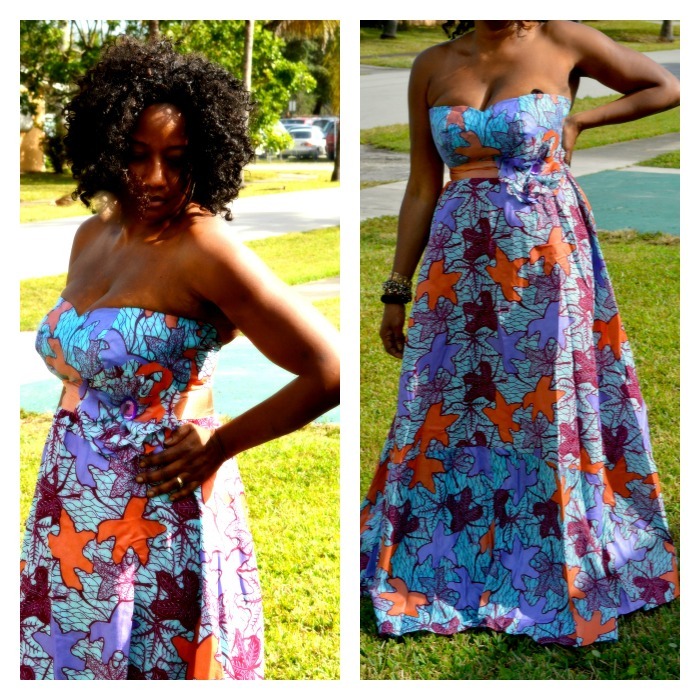 So before you wear something that’s called “African” fashion piece — is it truly African? 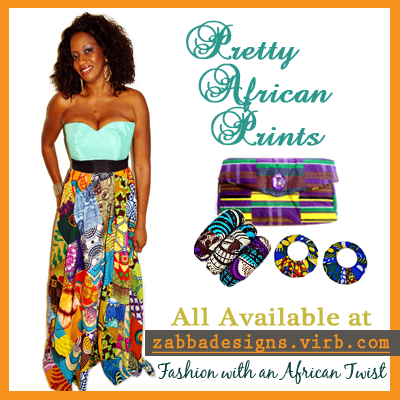 We at Zabba Designs are not at all against the fusion of contemporary fashion and traditional African wear. In fact, we believe that it is part of an ongoing transformation of our people and culture, that as we embrace modern fashion, we never forget to incorporate a part of our real self, a part of our identity. However, we firmly believe that these African pieces should at least benefit those who are devoted to continuing this African trademark. And they should be at least — worthy to be called “African”. In light of that vision, we get our fabrics from Monrovia, Liberia, allowing us to help the African textile industry in our own little way. P.S. I am currently at Liberia, getting more products for a new collection. Stay tuned for more at Zabba Designs. This entry was posted in Uncategorized and tagged Africa, African fashion, African people, Burberry, Culture of Africa, Fashion, Monrovia, Textile, tribal, West Africa. Bookmark the permalink.